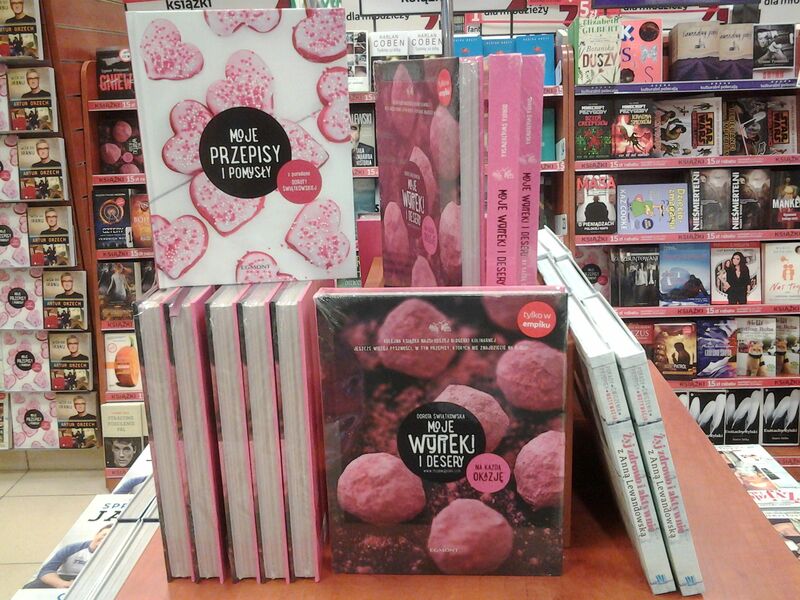 Happy pub day for Dorota Świątkowska! 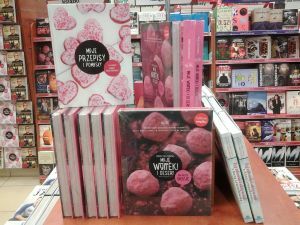 Today is the publication day for Dorota Świątkowska, the sweetest Polish blogger (www.mojewypieki.com). Egmont issues her second book with them – My cakes and desserts for every occasion, which follows the hugely successful My cakes and desserts from 2013. 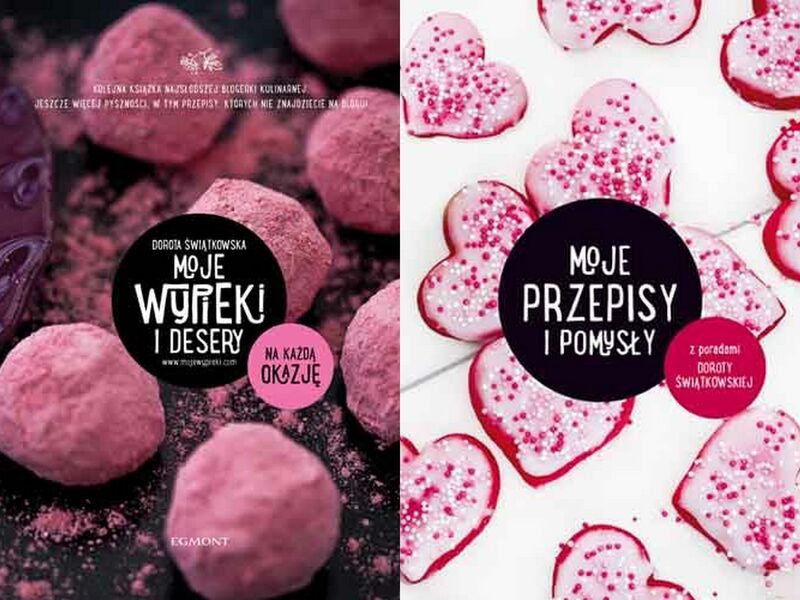 This time the author proves that every occassion is suitable for something sweet and shares her inspirations not only for birthday cakes or Christmas bakes, but also her ideas for Valentine’s Day gifts, picnic treats, spooky Halloween candies or easy recipes for kids. Additionally, Egmont offers a special Your Own Recipes Notebook that comes with lots of blank pages for you to jot down your favorite recipes, and at the end there is a very useful collection of golden rules gathered by Dorota that would help you prepare the perfect dough, cheesecake or meringue. 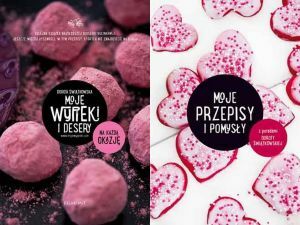 We are really proud to be participating in such a fantastic project – Dorota’s foolproof recipes and amazing photographs are complemented by the late Joanna Szułczyńska and Anna Pol’s outstanding book design, resulting in a real treat.